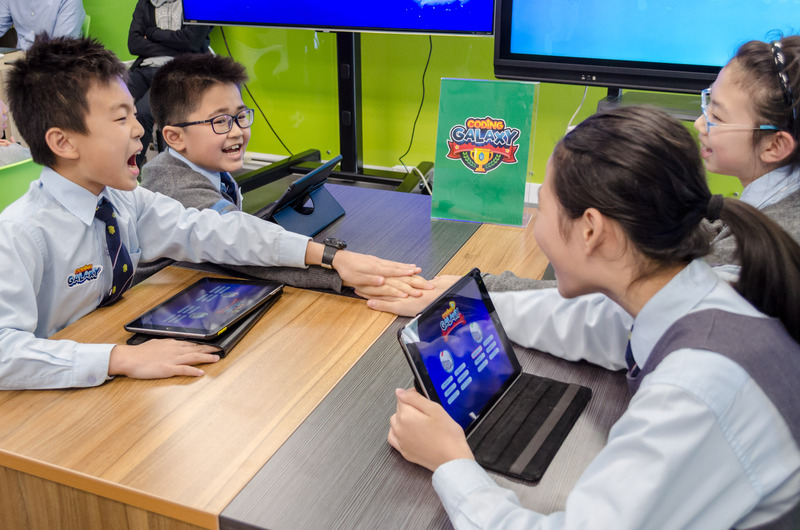 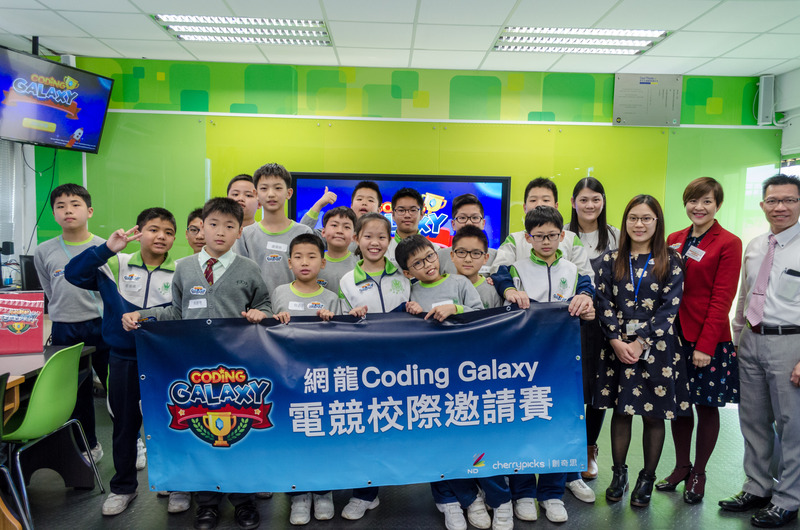 [Hong Kong] Cherrypicks demonstrated Coding Galaxy to 32 students from 3 different schools and hosted an epic sparring match on 24 Mar. 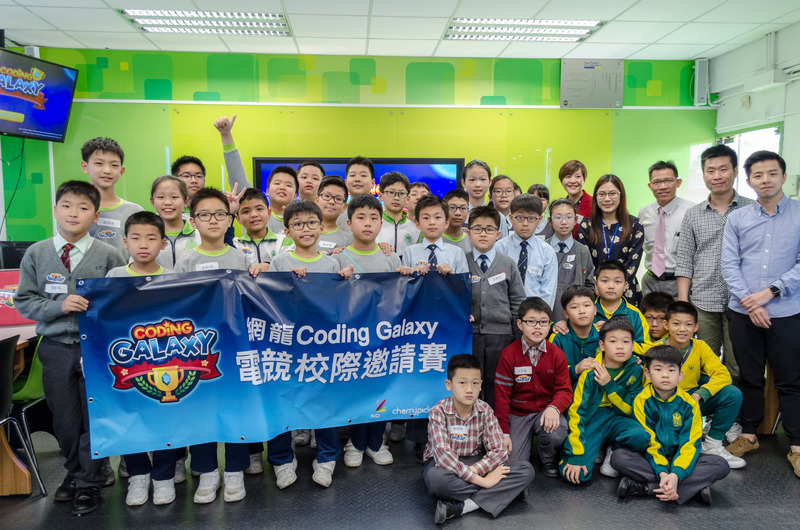 Excited students from Fung Kai No. 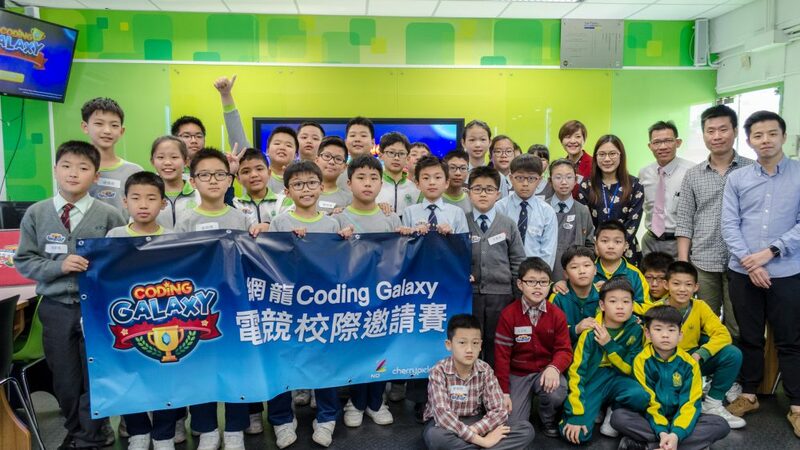 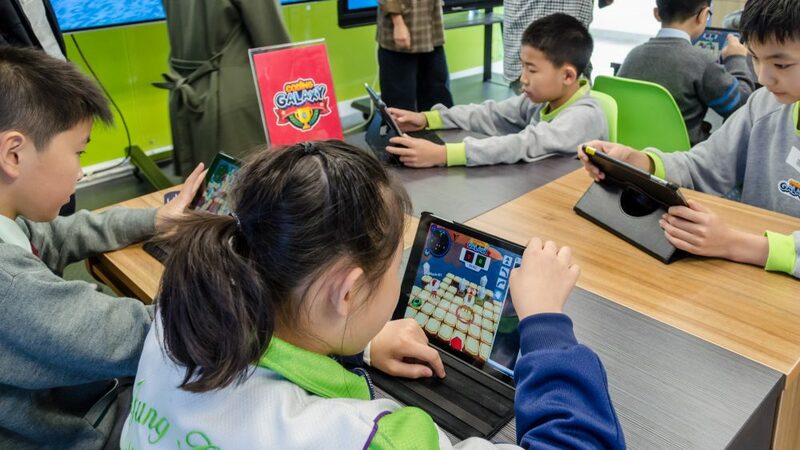 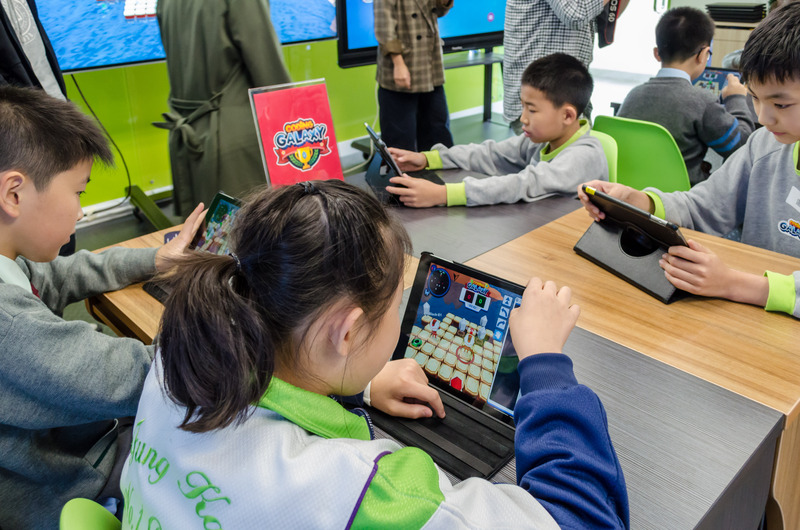 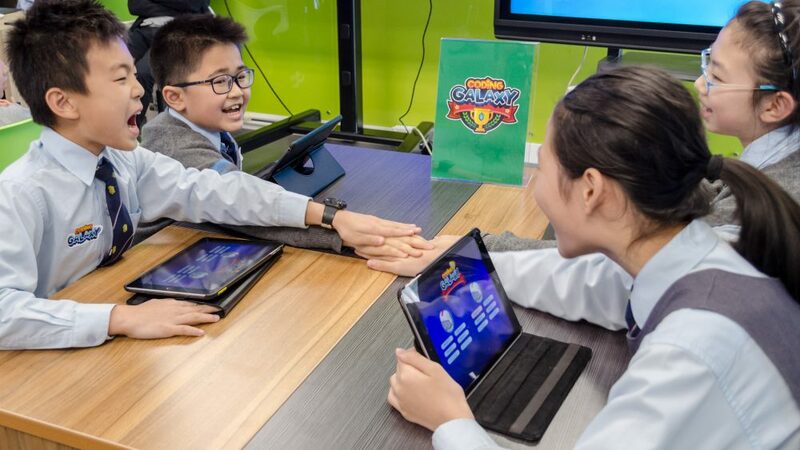 1 Primary School, Fung Kai Innovative School and Fung Kai Liu Yun Sum Memorial School were introduced to the rules of Coding Galaxy and practiced on single player mode. 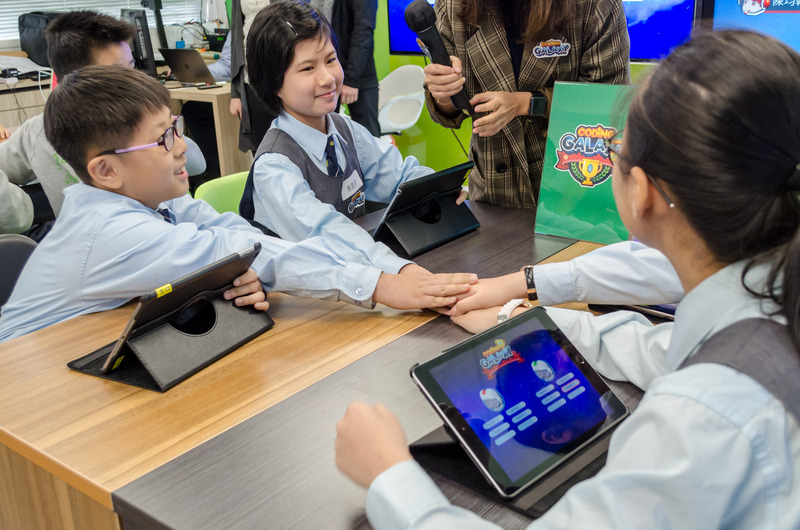 Once the students got the hang of the basics, they formed teams of four and went head to head in 4 rounds of 4 vs 4 round robin play. 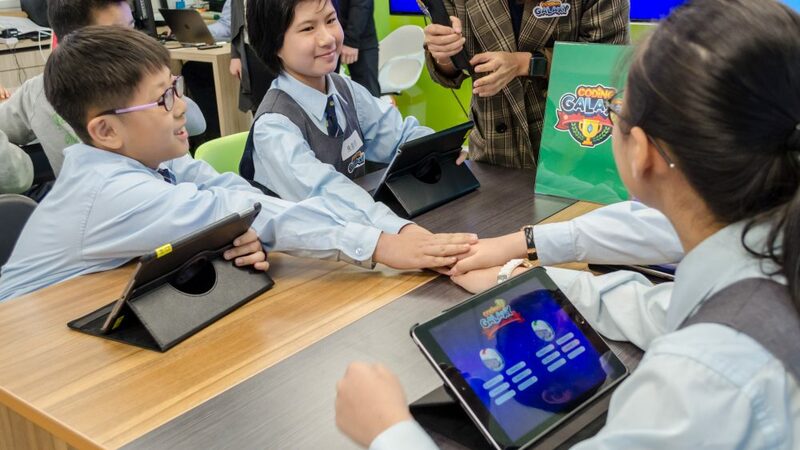 The competition climaxed with a final round battle featuring the top teams through round robin play. 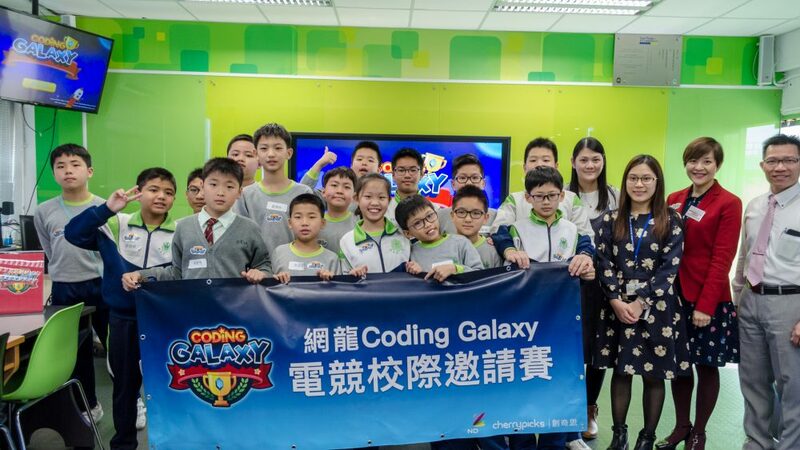 No doubt, with all the fun the students had learning about computational thinking by playing Coding Galaxy, everyone was a winner!